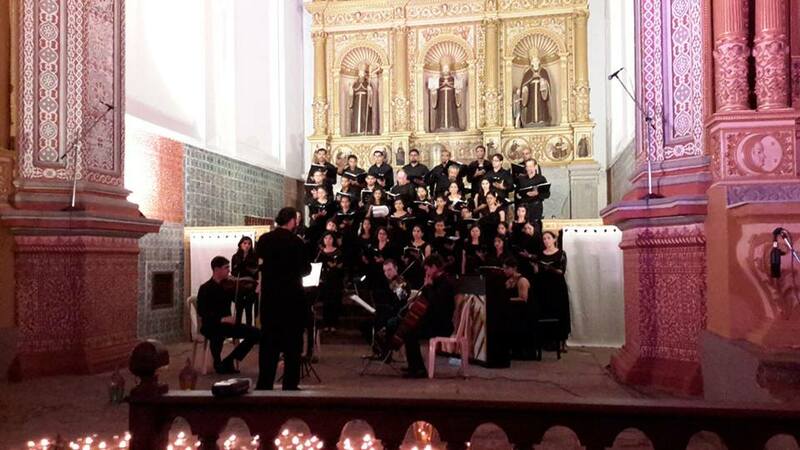 Performance of the String Quartet of the Juvenile Orchestra from Lisbon, with the Choir of Goa University, held at Santa Mónica Church at Old Goa. 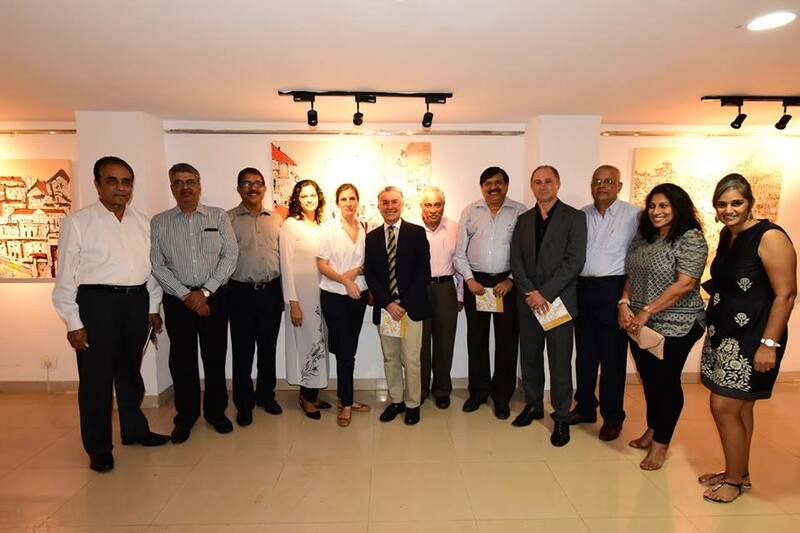 Opening of the 8th edition of the Indo-Portuguese Cultural Week and inauguration of the exposition "Lisbon Calling" by Deviprasad Rao. 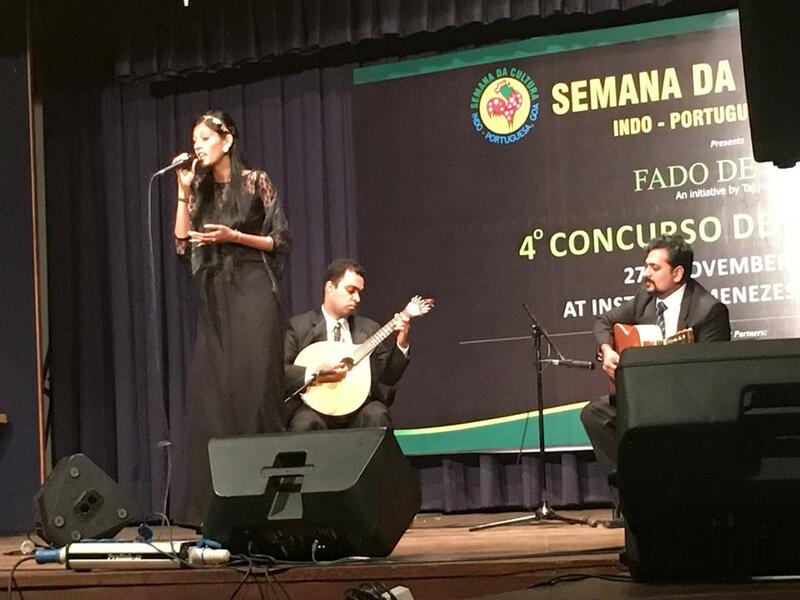 The 4th Annual Fado Contest was organized at Institute Menezes Braganza Hall in Pangim.